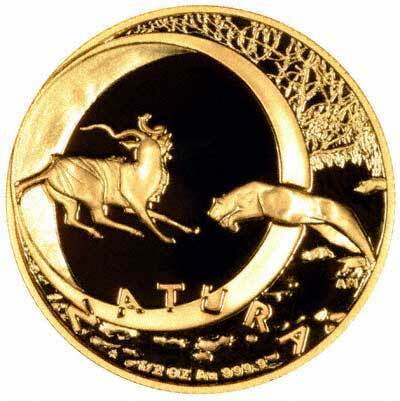 This is our main index page of South African gold coins. 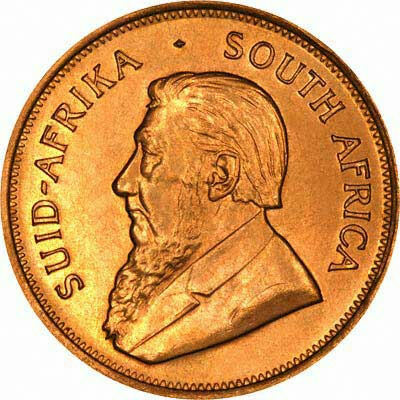 South Africa was first discovered by Bartholemew Diaz in 1488, but was not settled until 1652 by Jan van Riebeeck of the Dutch East India Company. Cape Colony was captured by Great Britain in 1795. In the Great Trek, the Boers moved northward starting in 1836, establishing the Transvaal in 1852, and Orange Free State in 1854. 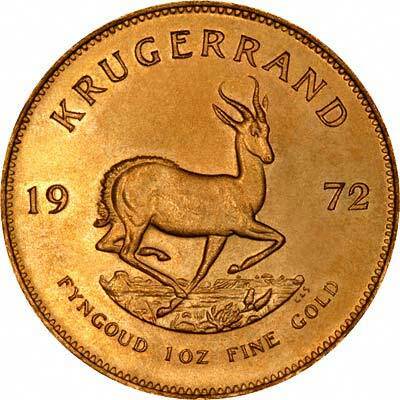 Discoveries of diamonds and gold in these regions led to the two Boer Wars from 1880 to 1902, leading to the incorporation of both areas into the British Empire. In 1910, Cape of Good Hope and Natal were also incorporated to form the Union of South Africa, a British dominion, which was recognised as a sovereign state in 1934. Afrikaner unrest led to a referendum calling for relinquishment of dominion status, and South Africa became a republic on May 31st 1961. 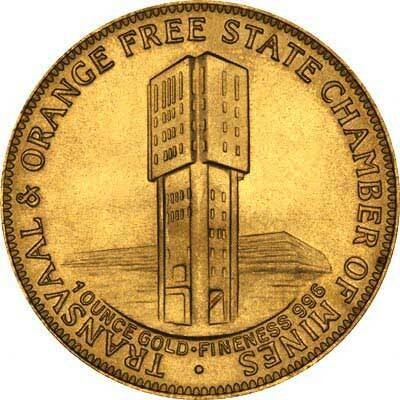 For silver and base metal coins of South Africa, please look at our original Chard Coins website.